Lady's Promise is available to a top show home. 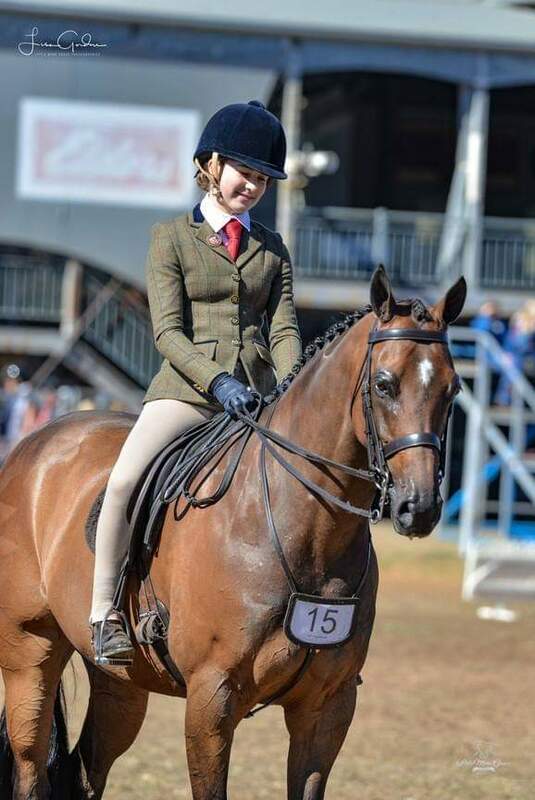 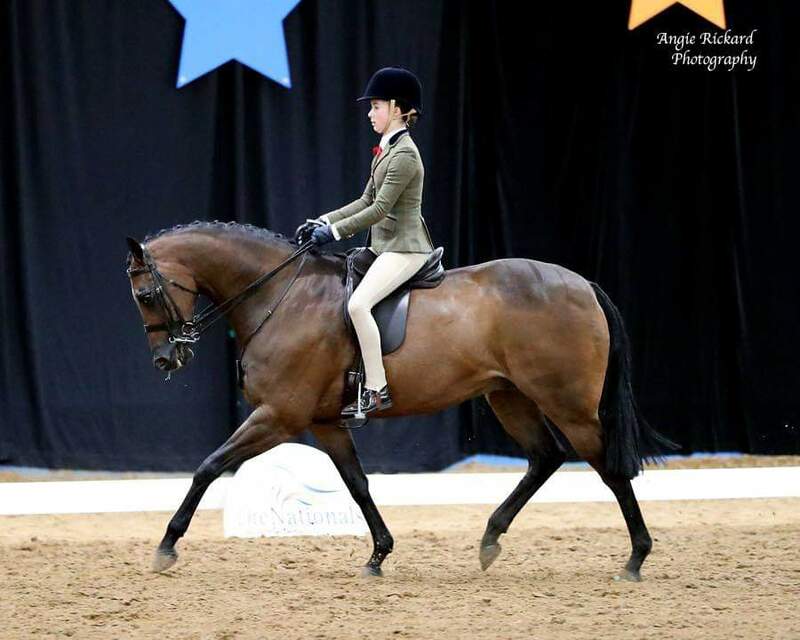 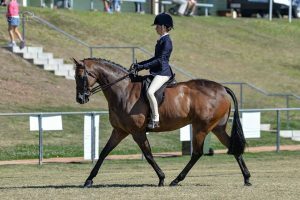 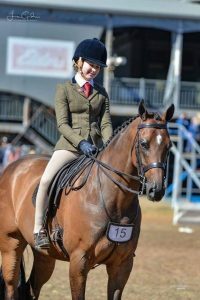 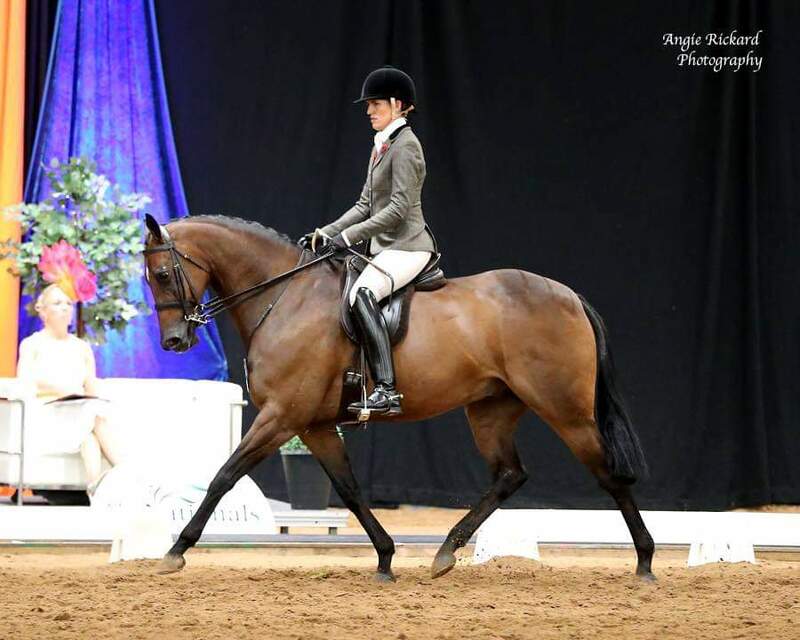 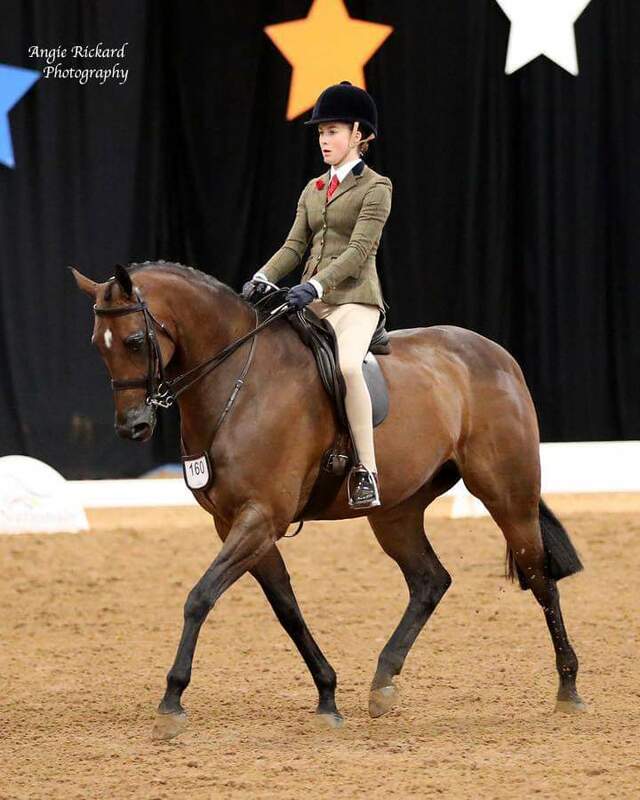 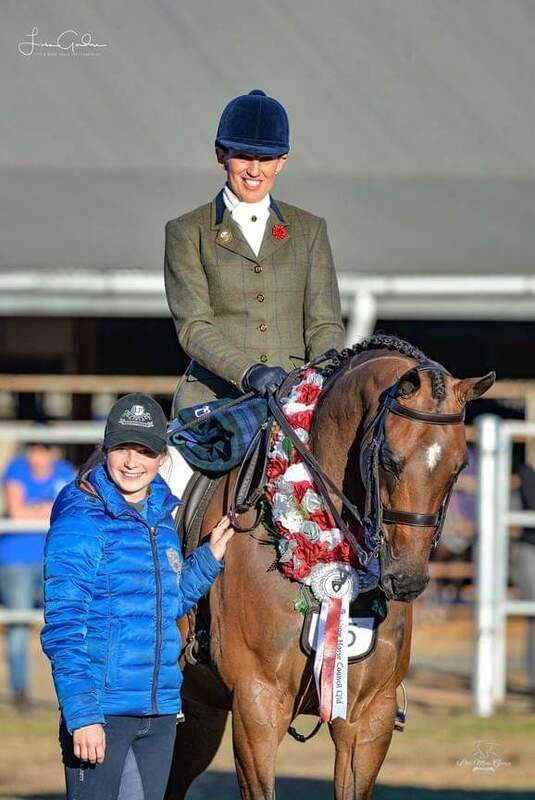 10yo National Quality Large Hunter Galloway Gelding. Will needs little introduction to the show scene winning multiple SHC AND EFA HOTY titles in 2018. 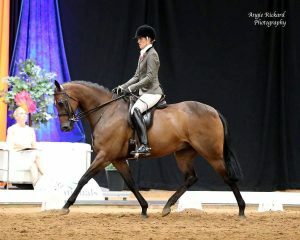 If your in the market for a true childs Galloway or adult wanting a very competitive horse look no further.